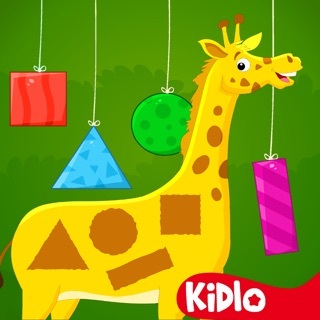 Kidlo Toddler Games is a fun educational app for preschool kids with 700+ interactive games to play and learn easily. 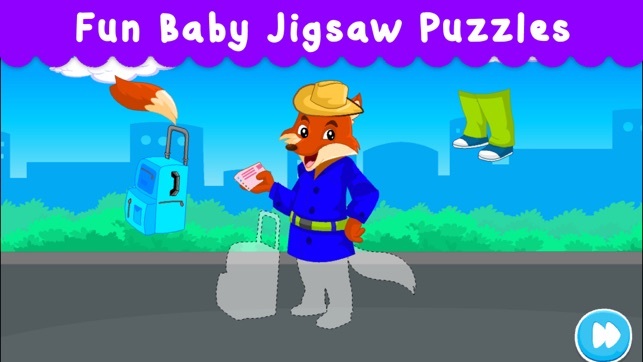 Begin your child's early learning journey with these exciting educational games! 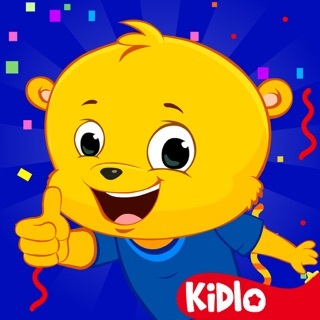 Kidlo Toddler Games includes puzzles, popping bubbles, coloring, join the dots, dress up, match the pairs, sorting, tracing games and more. 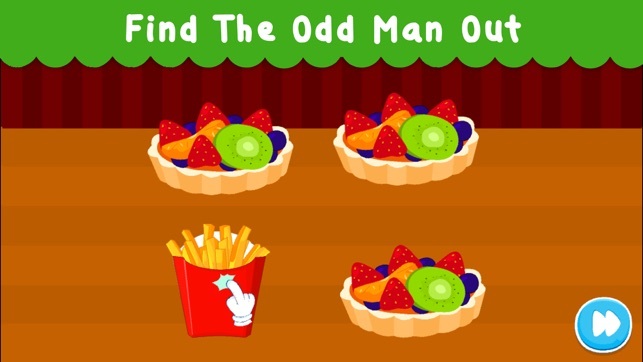 These games will boost their cognitive skills, hand-eye coordination, concentration, and imagination. You will be amazed to see how quickly your child learns different things. 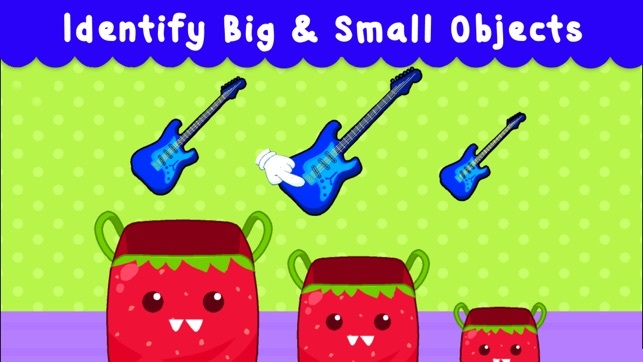 These games are a great way for you to have some fun learning time with your child. 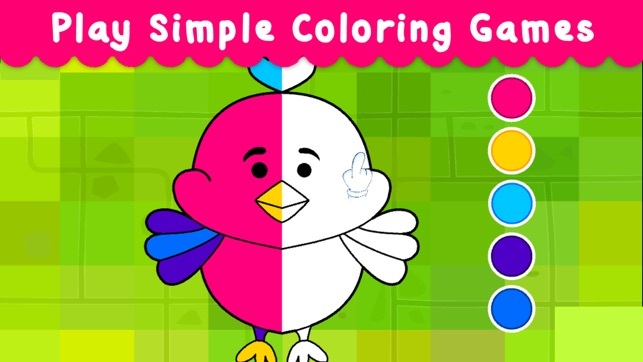 Watch your toddler complete these fun games while learning at the same time. 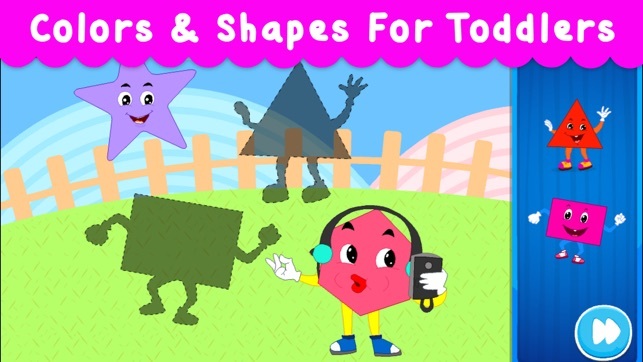 It is filled with cute, colorful graphics and funny animations which encourage your child to learn more! 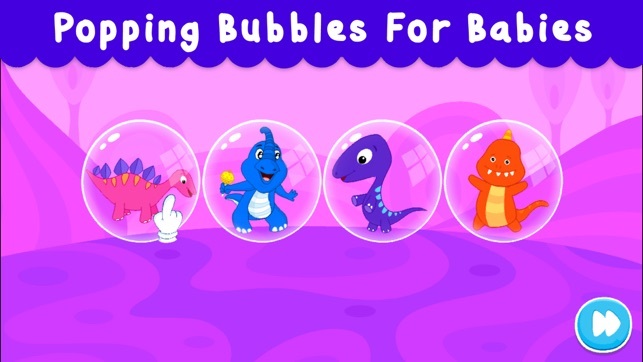 These games are ideal for kids in the preschool level (1-5 years). 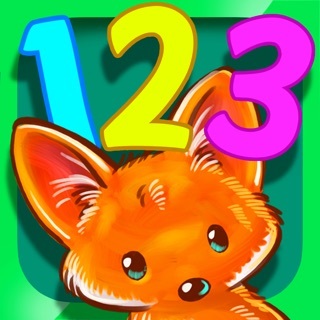 Kids will learn animals, numbers, shapes, colors and much more! 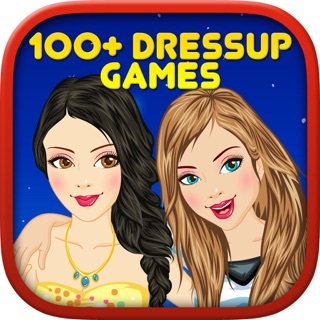 All the games in this app are completely kid-friendly. Toddlers can play them easily. Choose from a wide range of game categories like Farm, Animals, Fun, Insects, Space, City, Marine, Vehicles and Birds. These games can be played anytime and anywhere without internet. Completely ad-free. 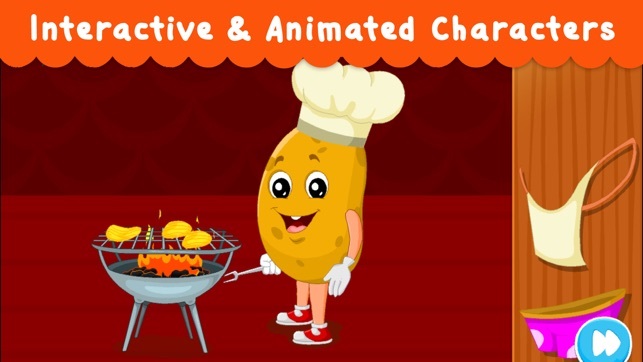 Delight your kids with our cute and colorful characters and funny interactive animations. The 'Free Games' section is completely free to play. The other categories can be unlocked via subscription. - Subscribe to get access to full content including future updates: US $4.99/month or US $29.99/year. - The renewal cost will be same: US $4.99/month or US $29.99/year. 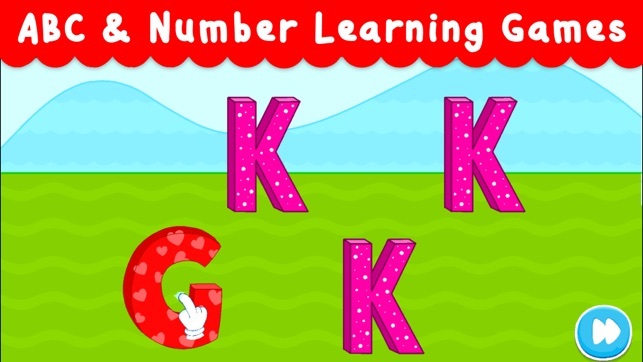 Make your child's learning journey fun with Kidlo Toddler Games. Download now! We hope that you are enjoying this app. To improve your experience, we have improved the look of the app. Stay tuned for more exciting updates! Great games for my toddler to learn and play!